During the vernissage we will also present an extensive catalog containing 36 photographs from Wański’s Balkan series, a critical study devoted to his work by Dr. Adam Sobota, and an artistic calendar and biography of the artist. The exhibition will be accompanied by a meeting with Dr. Adam Sobota. Tadeusz Wański was one of the greatest polish landscape artists. He was a representative of pictorialism. Pictorialism in many of its manifestations was a modern formula of art searching for a compromise between the effects of the industrial revolution and the traditional principles of art which photography could best realize. 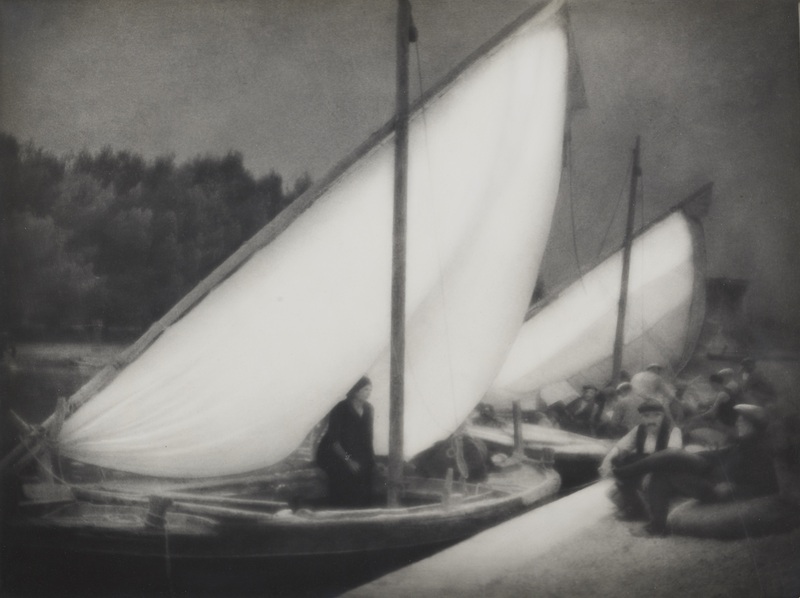 Pictorialism tried to combine photographic values with the accepted principles of pictoriality and symbolic figures. 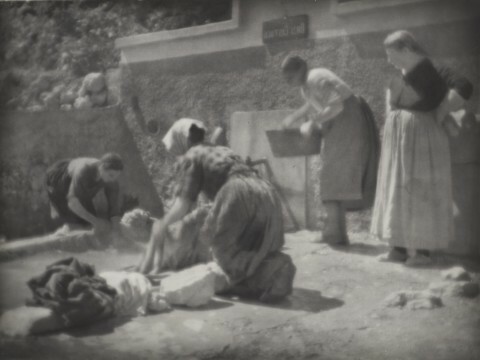 A series of photographs “Summer on the Adriatic” taken by Tadeusz Wański on the Croatian Adriatic coast has been created, most probably, in the first half of the 1930s. The series made by Tadeusz Wański is very stylistically and thematically consistent. 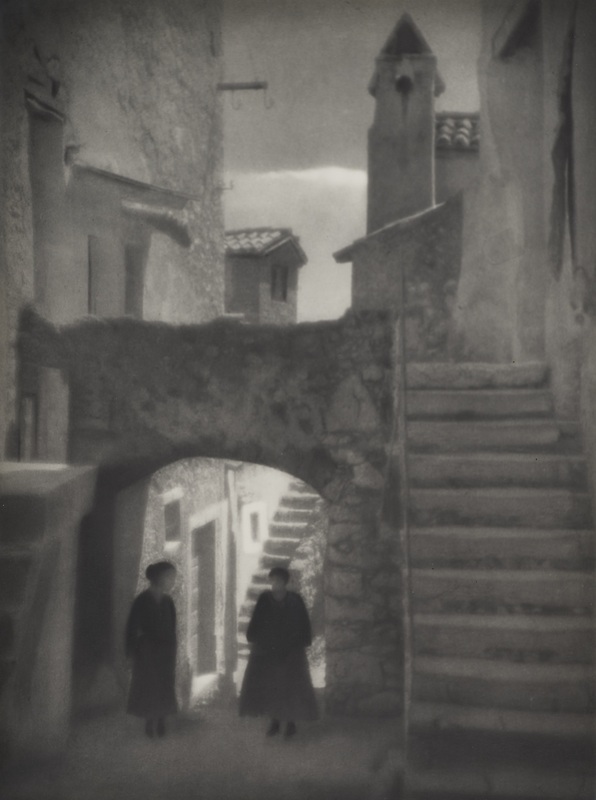 Selected photographs clearly illustrate his beliefs, located in opposition to avant-garde movements, gaining popularity in interwar Europe. Old architecture and natural motifs are presented in a phenomenal way – an intensity of southern sun contrasts with the deep shadows of the alleys of the Balkan villages. The artist plays with the light and shadow in almost any way he wants. Human figures are only small components of the landscape playing the role of a staffage. Specific nature and buildings, the presence of the inhabitants, and especially the intensity of sunshine in Croatia were something very exotic to the Poles in the 1930s. Tadeusz Wański was one of the most frequent exhibitors at national and international art photography salons, where he won many of the highest distinctions. After the end of World War II he was engaged in activities popularizing photography. In 1954 the Warsaw Zachęta Gallery organized a large retrospective exhibition of Wański’s works. He died on 17 December 1958.